The forecast is clear. And 100% dust free. 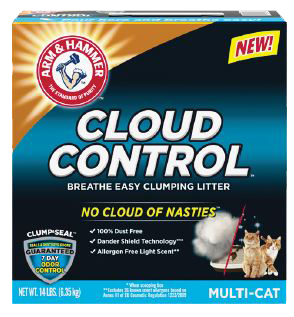 This is the first cat litter that brought up no clouds while cleaning it myself. The litter is a tiny consistency and is a dark black color. The dirt is not a stone or rocks which is great no tracking litter in the house. I do really like that the dust free has been making the area much cleaner too. I received a free product for the purpose of my review. Opinions are 100% my own.  I received this product for free for testing purposes. 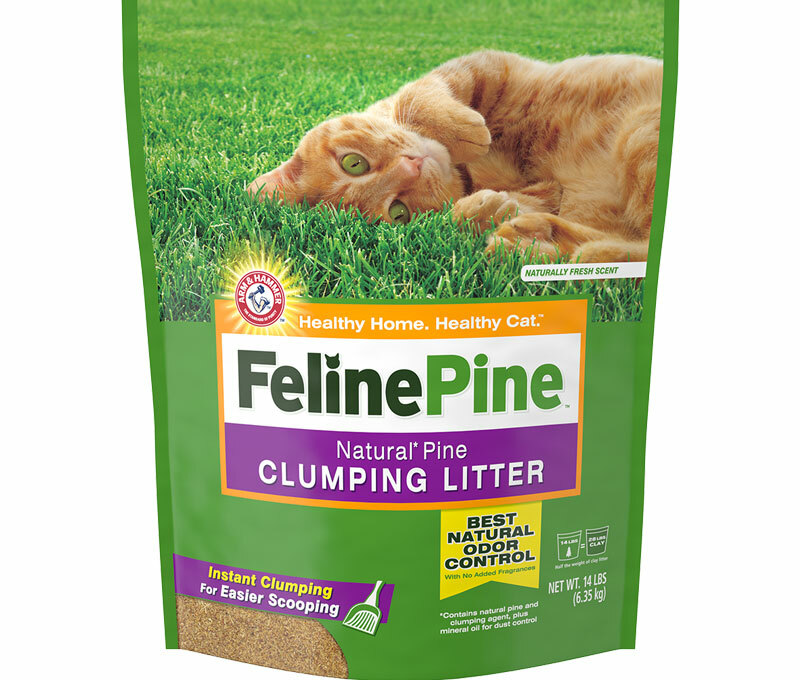 My cat is a little picky when it comes to cat litter and doesn’t really like the finer ones. He tends to make a mess if it’s too similar to sand. When I first saw this one I thought it would be a problem but he immediately went in to use it. He didn’t make a mess! I’m a fan and so is Batman. I love how it's dust free and clumps for easy scooping. "I received a free product for the purpose of my review. Opinions are 100% my own." This is great litter! 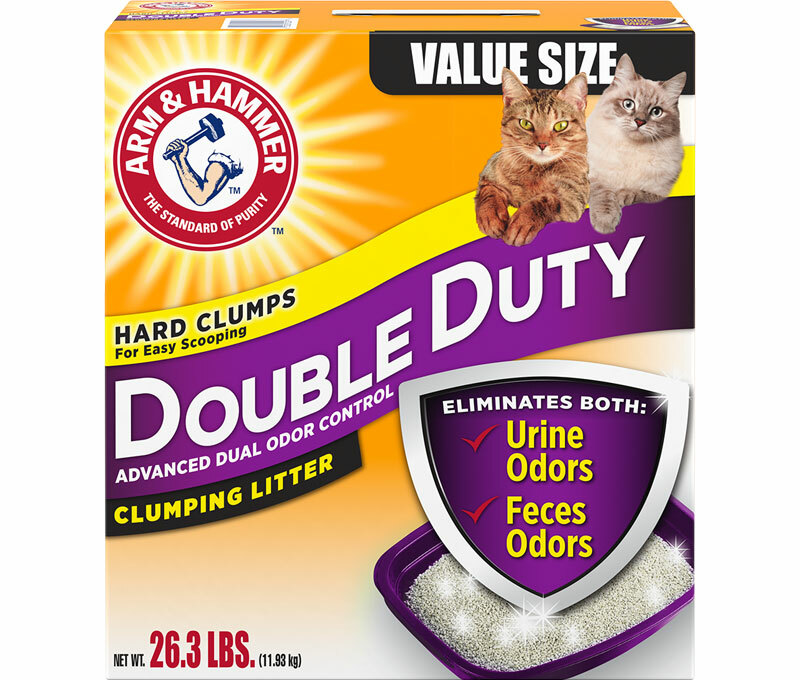 Clumps for easy scooping and I feel like it cut down on scent! 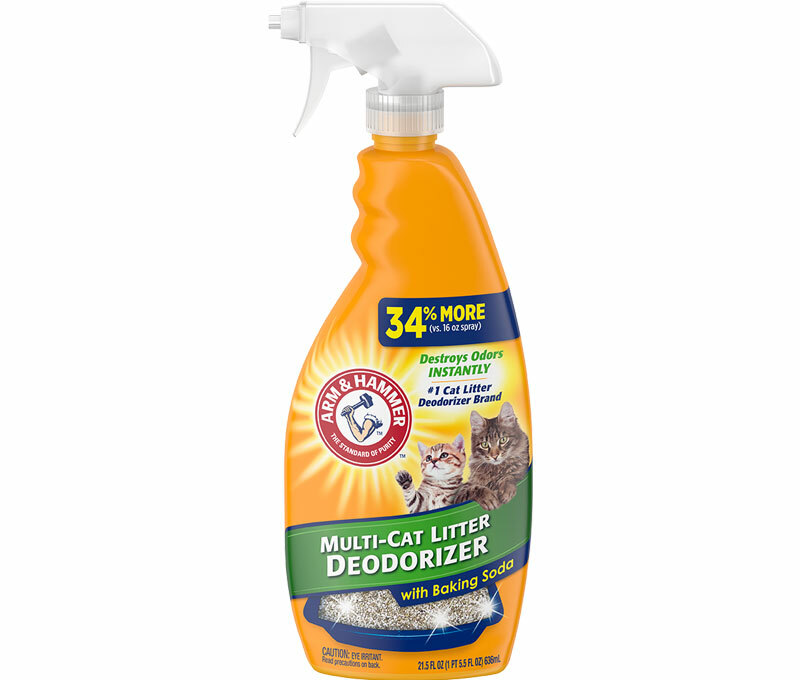 Anything that helps make cleaning a litter box easier is awesome, lol. I received a free product for the purpose of my review. Opinions are 100% my own. I really liked this cat littler. 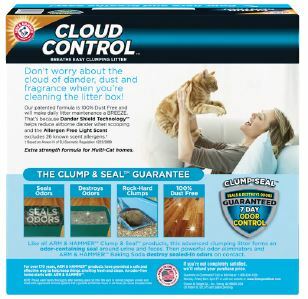 It did a great job with clumping and no dust like others I have tried. 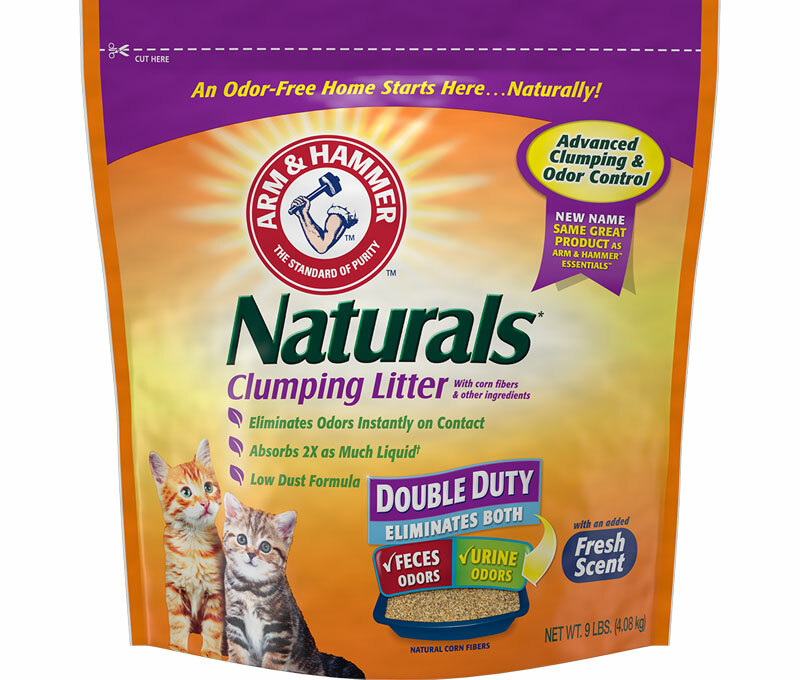 I talked to some coworkers and to some family about that I tried a new cat litter and that it works great and without the dust. A couple of people sounded interested in trying it out themselves. #freesample I got this product free for my opinion thoughts are 100% my own.